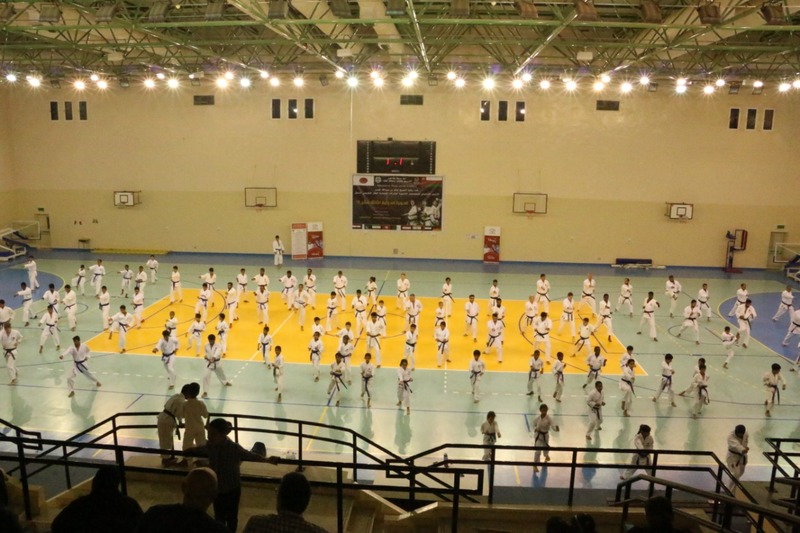 JKA Oman held an international karate event from 5-9 Feb 2019 , The 13th International Karate Gasshuku and Tournament, organized by the Karate Academy in Oman (JKA Oman) in collaboration with Nizwa Club, the Omani Karate Committee and the Department of Sports Affairs in the Governorate of the Interior, witnessed a variety of programs and competitions for the participants, which numbered more than 200 instructors and students from the Sultanate and Arab, Asian and European countries such as Algeria, Egypt, Tunisia and the UAE. 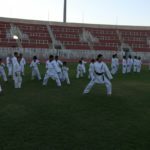 Iran, Japan, India, Pakistan, Germany and Austria, and was supervised by the expert of the Japan Karate Association Naka Tatsuya. 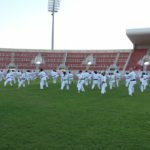 The course was part of the annual program of the Academy aimed at developing the technical levels Within the karatekas in the Sultanate in order to strength the basic skills training. 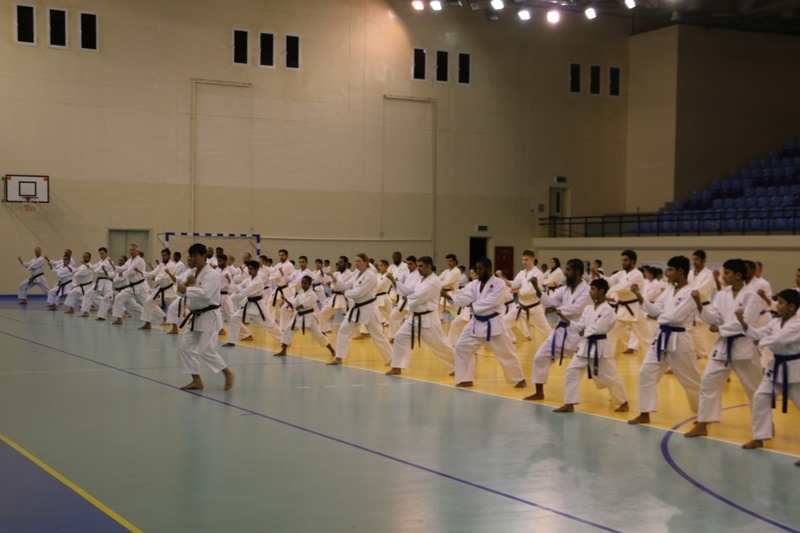 The training was for 5 days and all participants got good support from JKA Oman team. Starting from airport pick up to the hotel arrangement and other logistics. 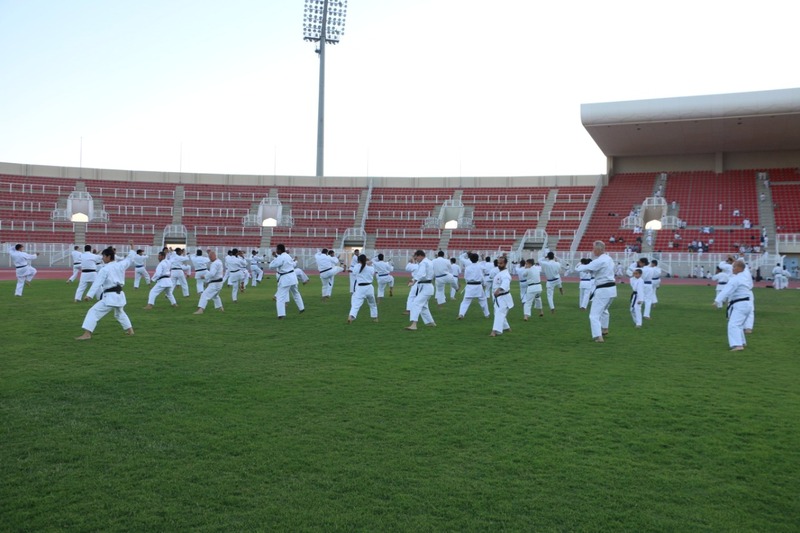 Oman is one of the best options to attend such international karate events. 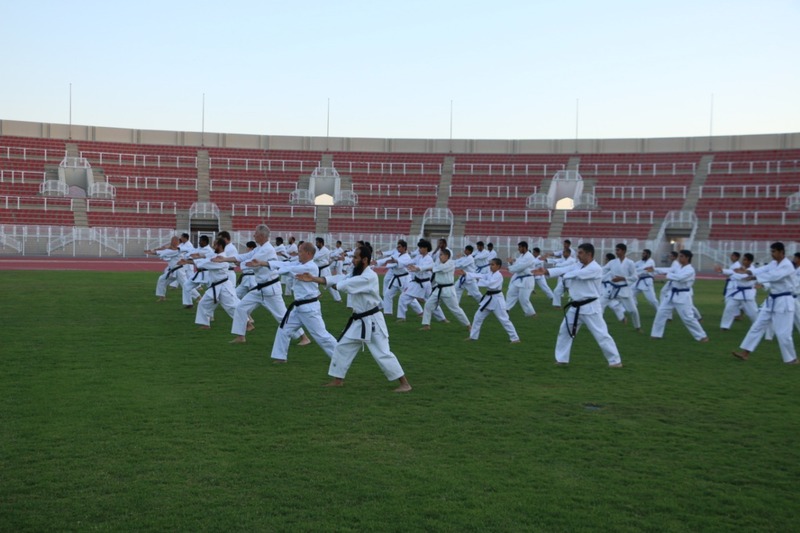 The training was divided into 2 groups (Beginners and advanced). 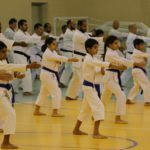 Kihon: both for beginners and advanced levels including combinations. 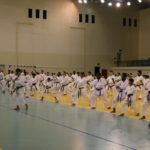 Kumite: Basic kumite and advanced free fight skills and technique. 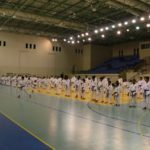 There was a kumite tournament also on the third day of the gasshuku, 46 participants of different ages and levels. 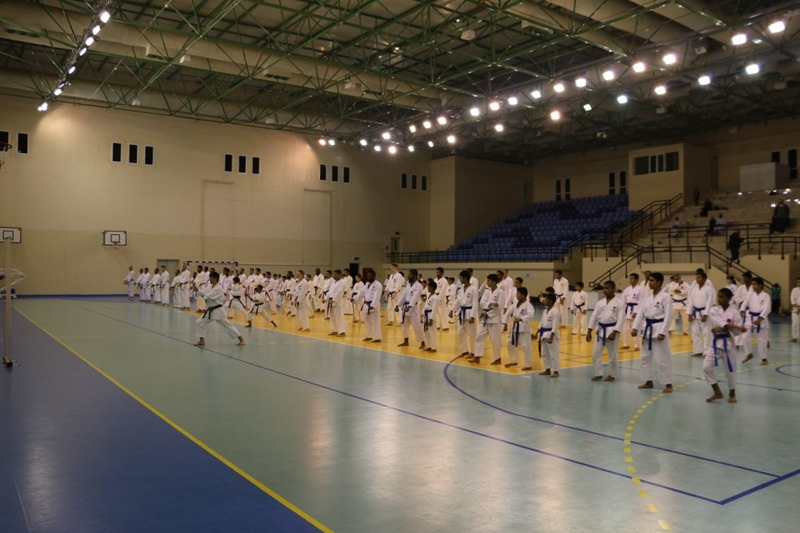 Many participants fight with great strong fighting skills, JKA Oman has its own referees and judges. Naka Sensei was happy about the overall level of the tournament. The entertainment program for the international participants was with many activities such as: visit some tourist attractions in the state of Nizwa, the castle Nizwa and market Nizwa and Falaj Dars and some villages and archaeological sites On the last day of the entertainment program team went to the area of ​​Yate in Muscat, And special programs such as boat trips and sleeping overnight on the seaside. 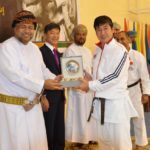 I am coming to Nizwa for the Karate seminar for the third time. 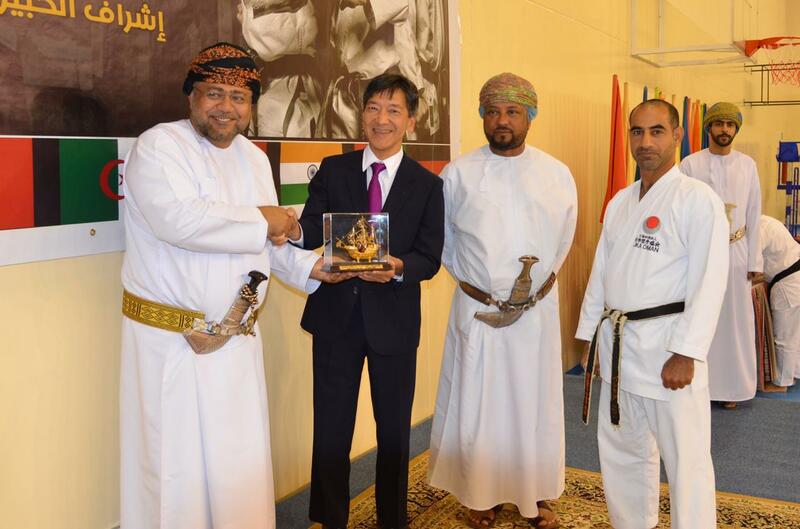 We international participants are always feeling so much welcome from our Omani friends. It is a great opportunity to learn more about Omani culture and tradition. 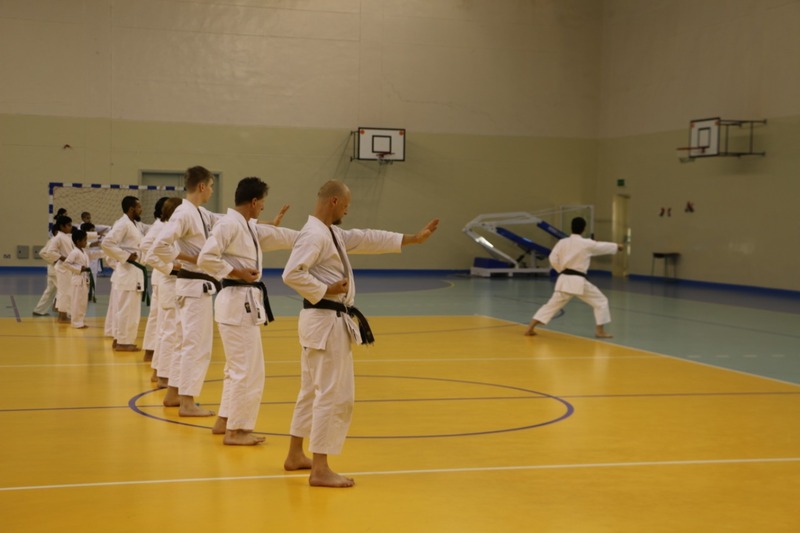 Training Karate for a long time I know the world famous instructor Tatsuya Nake for 25 years. Naka-sensei is giving training on the highest level. 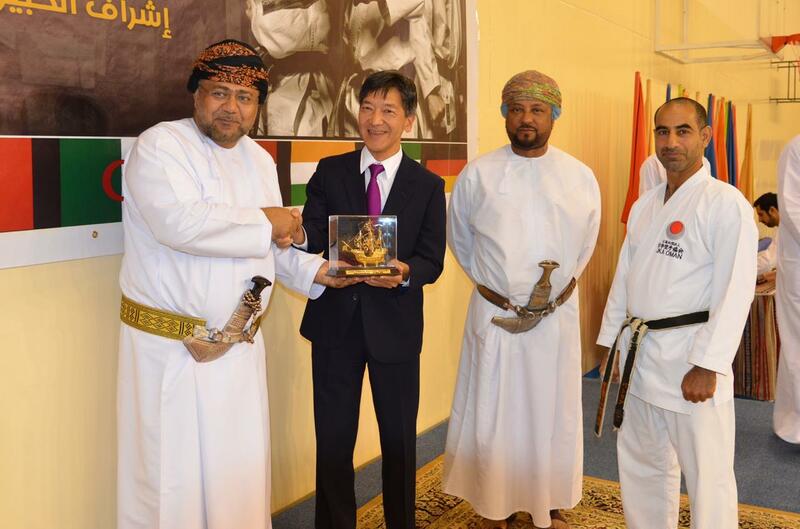 l its a great pleasure to see how the Omani Karateka achieved the standard of the Japanese Karate Association. Next year I definitely will come back to Oman. 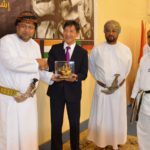 Since many years I am coming to Nizwa to attend the Karate seminar with the world famous instructor Tatsuya Naka from Japan. 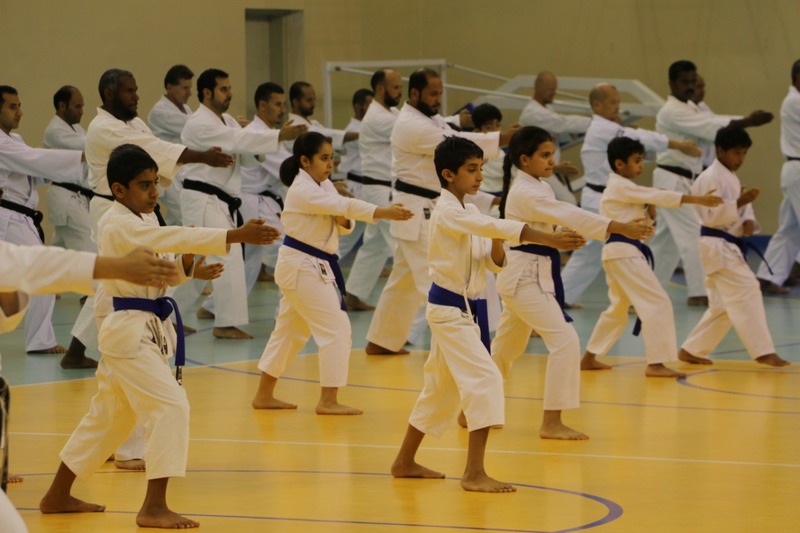 It is very exciting to see how the skills of all the Omani Karateka are increasing every year. 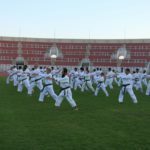 Many children and adults are so dedicated to train hard and to follow the instructions of Naka-Shihan. I am very much impressed by the great work of Said Al Hashemi and his team. 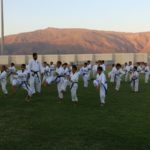 They are not only teaching Karate but also values like respect and politeness which are so important to this Japanese martial art. For us, international participants its always a great pleasure to become learn more about the culture, tradition, and hospitality of Oman. 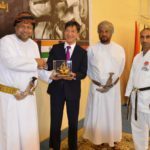 The program was held in Nizwa Complex Sport on Friday under the sponsor of CEO of Oman LNG Company and attendance of honorary president of JKA Oman Sayyid Mohammed Ali Al Saaid and japan ambassador in Oman H.E. Toshinori Kobayashi. 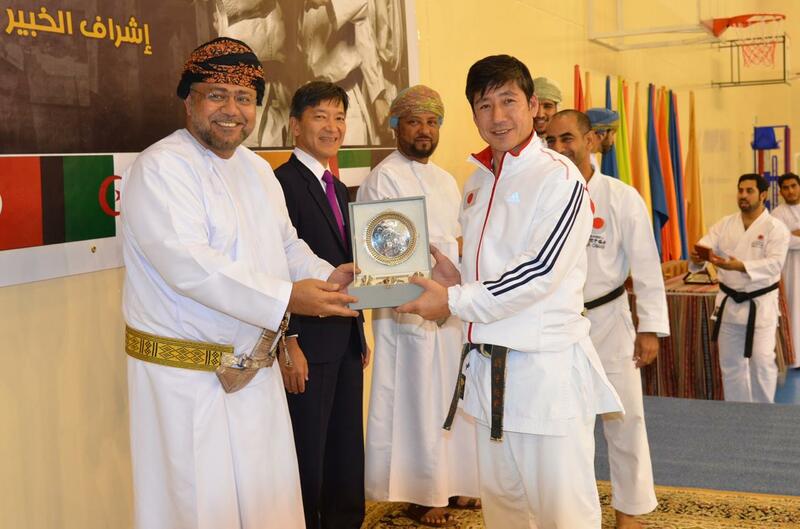 During the celebration, a brief history of JKA Oman was presented to audience. 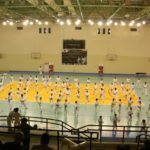 Kata show from international participate of Japan, Kumite show by the German participants and other activities. At the end of the program, JKA Oman signed a collaboration agreement with Autism center who care for childrens with a special needs.